The latest inductees will be on permanent display at the Hall of Fame, located inside The Strong museum in Rochester, New York. Magic 8 Ball, Uno and pinball are all head to the National Toy Hall of Fame in Rochester, New York. Magic 8 Ball and Uno fans can count on infinitely more fun, along with pinball players whose quarters have powered the arcade classic through the rise of gaming apps. 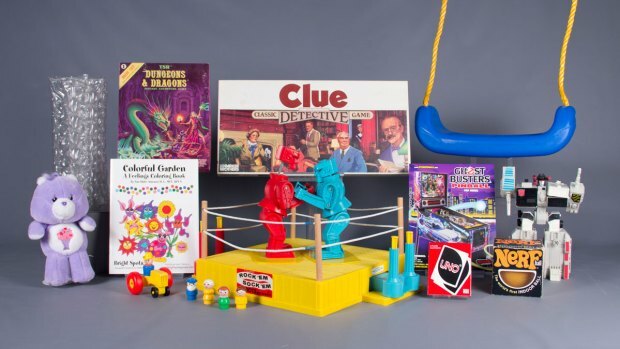 The three make up the National Toy Hall of Fame's class of 2018, recognized Thursday for their staying power and influence.